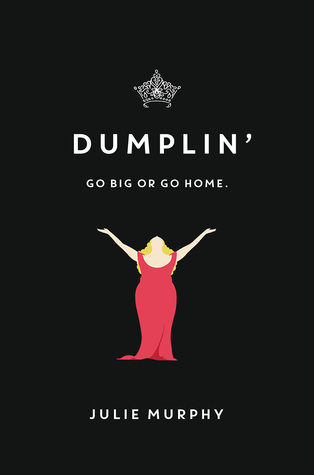 Just like Willowdean, I, too, am 100% Dumplin’ material. I am absolutely head over heels over the idea of “Love” in general, and seeing that someone like Willowdean, who’s Dumplin’ material, found love, makes me really want to read about it. So maybe I could get some tips for myself! Haha! I am not a stranger to experiencing the decline of my self-esteem. I am a confident individual, but sometimes, there are instances that will bring you down, and every day isn’t as good as the last one, and maybe reading about how Will overcame this instance is something that makes me excited about this book. There! I’ve listed it all down! I would have listed some more but this post is getting too personal for my own comfort. 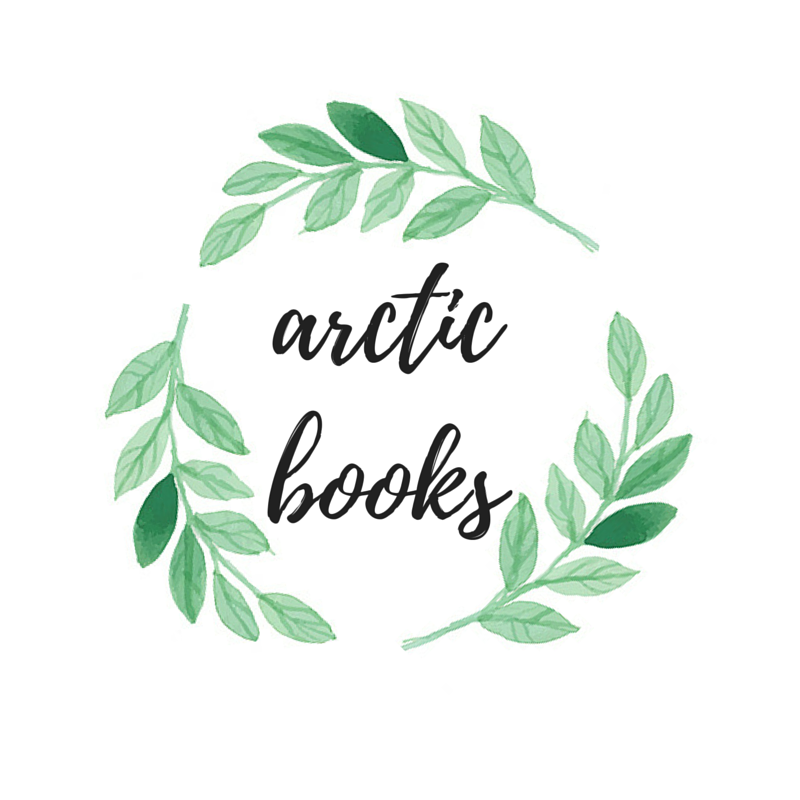 Are you excited for this book as well? What makes you excited for it?